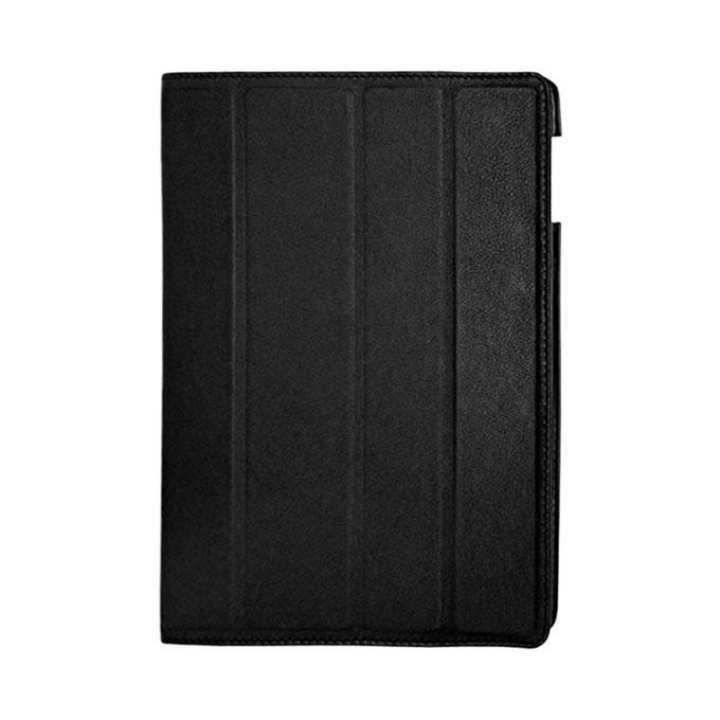 This flip cover is made from high-grade textured poly carbonate material. The case itself is tough and scratch-resistant yet flexible. It has an intelligent finish which not only looks cool but improves your grip. Environmentally friendly PC material with high-precision machine molding defines the quality of this product. Materials in line with European Environmental Standards were created using the latest dust-free matte UV fuel injection technology and high-end elegant appearance.So, finally, you can get a very trendy and upgraded flip cover for your smartphone's high-end protection for a long time.